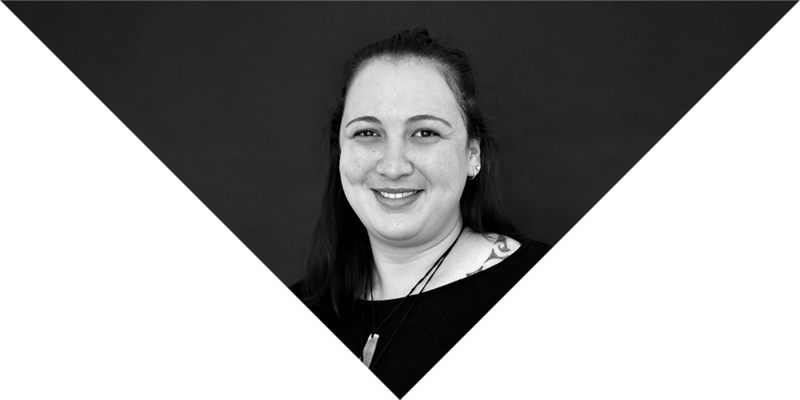 Chelita is an Event Manager, Māori Healer, Kairongoa (practitioner of Māori medicine) and Kaimirimiri (practitioner of Māori massage) who works her magick to weave manaaki into the events and lives of all whom she connects with. 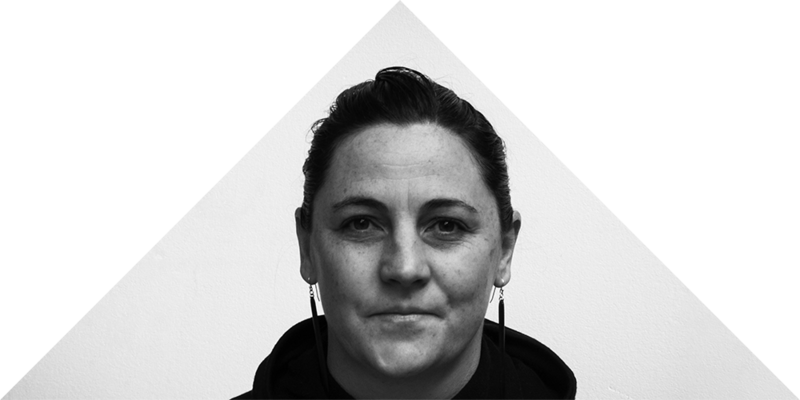 She first worked with Ngā Aho as the Event coordinator for I Te Timatanga | In the Beginning 2016 and has spent the last 4 years developing her own Rongoa Māori based brand of products and services under the label of Manaaki Māmā. Haare Williams grew up in remote New Zealand on the shores of the Ohiwa Harbour in a traditional Māori way. He did not speak English until his schooling started at age eight. 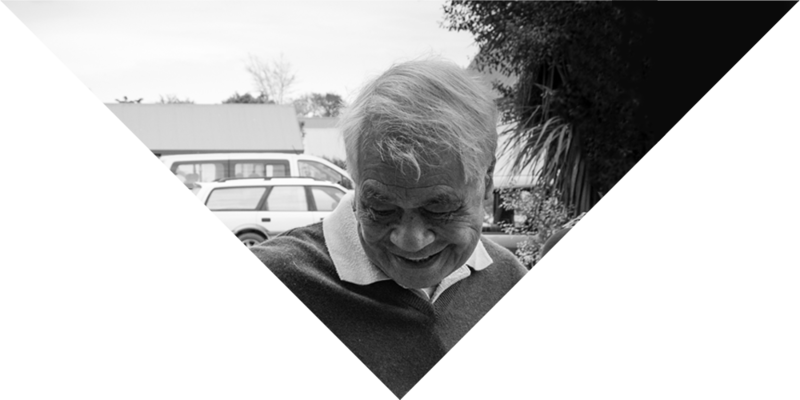 Haare has had an extensive teaching career and in his later years, pioneered Māori radio as the General Manager of Aotearoa Radio. 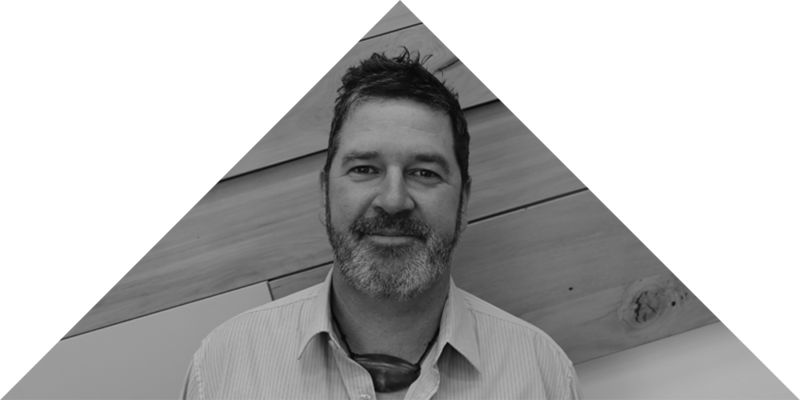 He has worked closely with iwi claimant communities collecting and preparing iwi oral testimonies for presentation before courts and the Waitangi Tribunal. Haare was an executive director of the NZ 1990 Commission responsible for waka construction and assembly at Waitangi for the 1990 Sesquicentennial. Haare is often consulted on Māori aspects of education, health, business, art and the media and has worked for the Auckland Mayor as cultural advisor.